Here are the articles on websites. 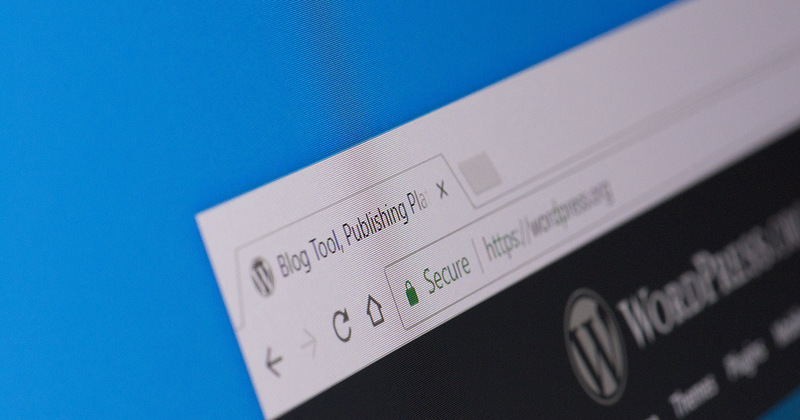 The Webalite Blog is where we share tips, tricks and educational content about websites and other topics. 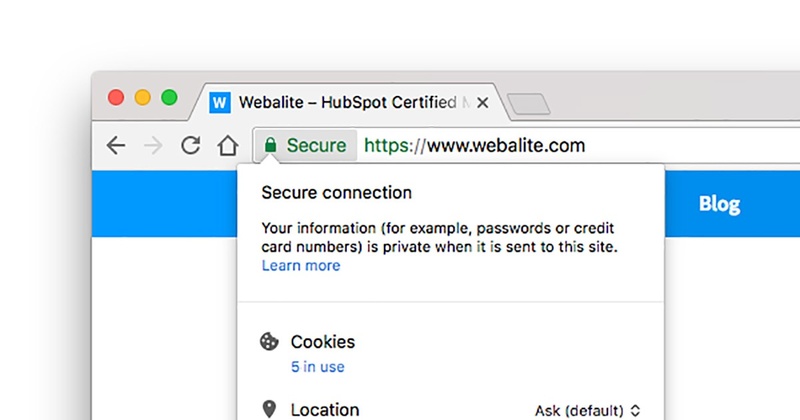 Changes in web browsers mean your website will now be flagged as “insecure” if you are not using HTTPS – which is a bad look and reduces trust. Hang on, a minute ago you said "Nobody wants a website". Now you're telling me you need to have a website? What are you on about? Nobody really wants a website. 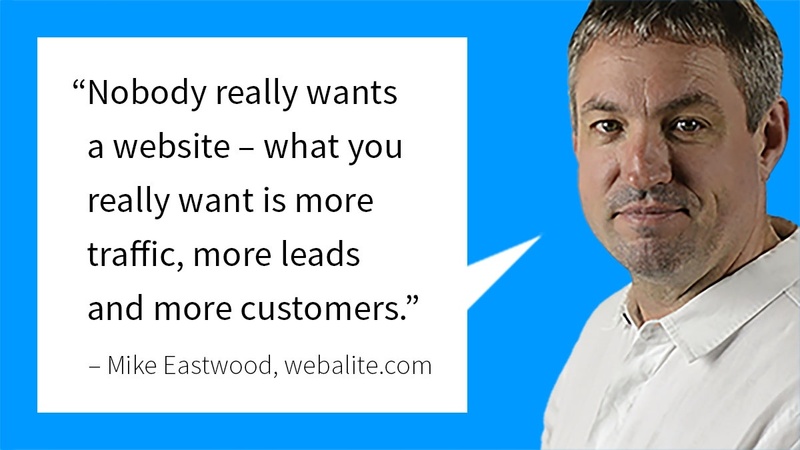 What you really want is a more traffic, more leads and more sales. And yes, you need a website to do that.